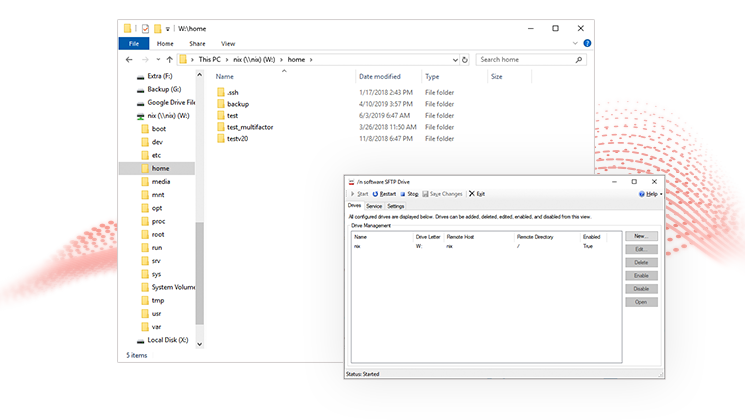 SFTP Net Drive is completely FREE for Non-Commercial use. Commercial Licenses are also available for multiple installations or other distribution and commercial use scenarios (learn more). 상용인데, 개인 사용은 free 라고 합니다.